John Morton from Star Wars is coming to RiverCon 2019!!! 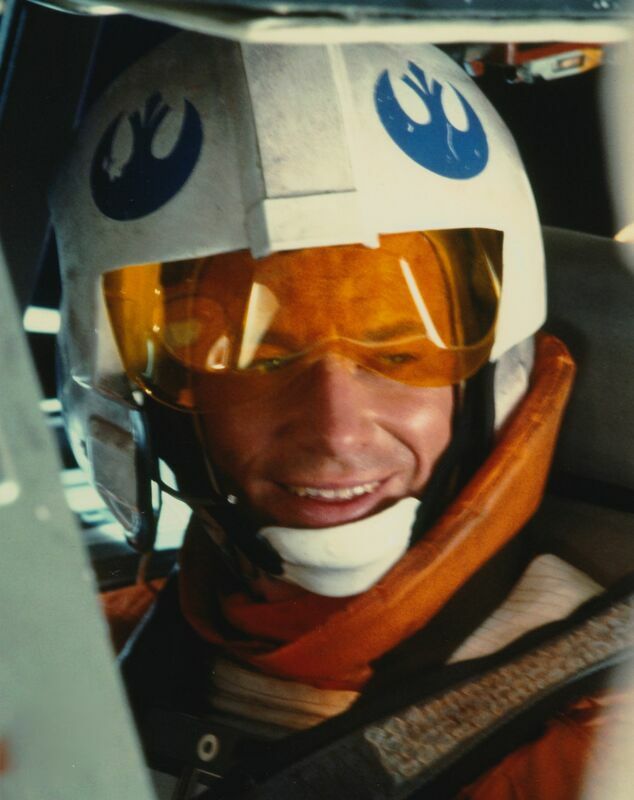 John Morton played Luke's co-pilot, Dak, and filled in for the role of Boba Fett! We are excited to have him join us for this year's show. View our new look! We have updated our website design. It's still in the works though, so please be patient! 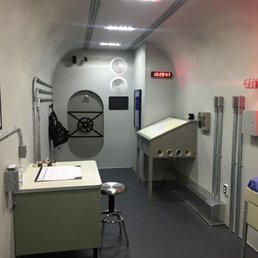 RIVERCON IS PLEASE TO ANNOUNCE Mental Break Mobile, a mobile escape room, is coming to RiverCon. Info on prices and how to sign up to come! RIVERCON IS PLEASE TO ANNOUNCE HOOK and AVATAR: THE LAST AIRBENDER ACTOR DANTE BASCO AS A GUEST THIS YEAR! Dante has been in numerous films and shows, and is best known for his roles as the voice actor for Zuko, and as the actor who played Rufio. 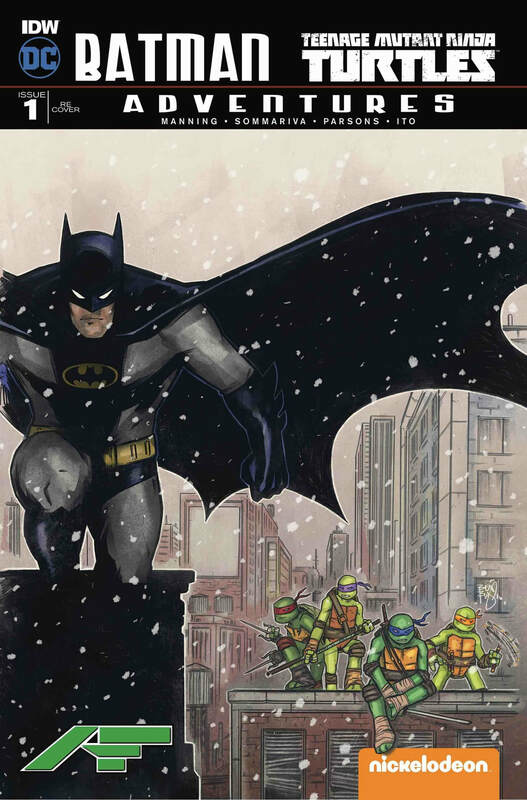 RIVERCON IS PLEASED TO ANNOUNCE COMIC BOOK ARTIST BEN BISHOP AS A GUEST THIS YEAR! 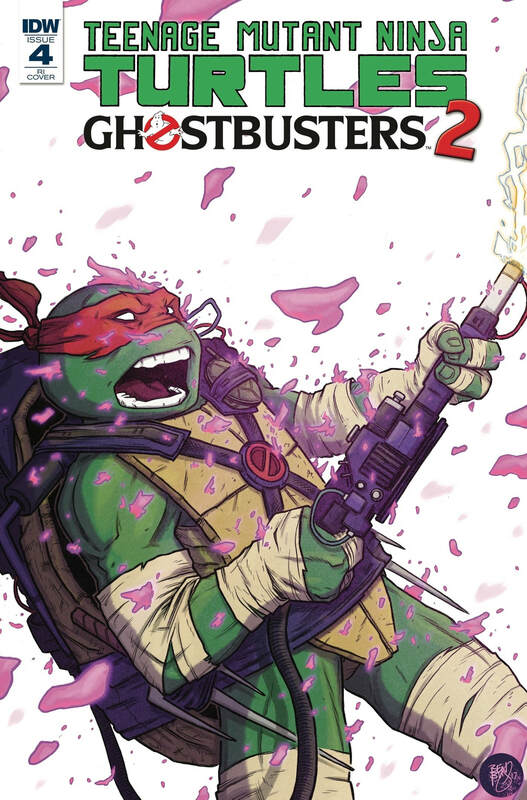 Ben Bishop has worked on covers for TMNT and has created graphic novels. Check out his work in the link below!